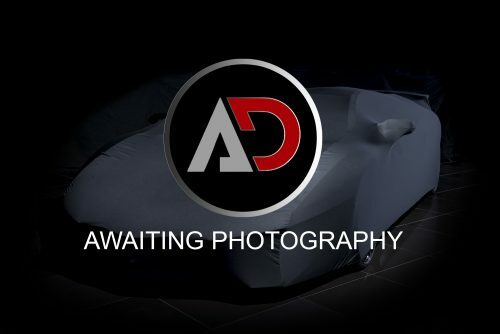 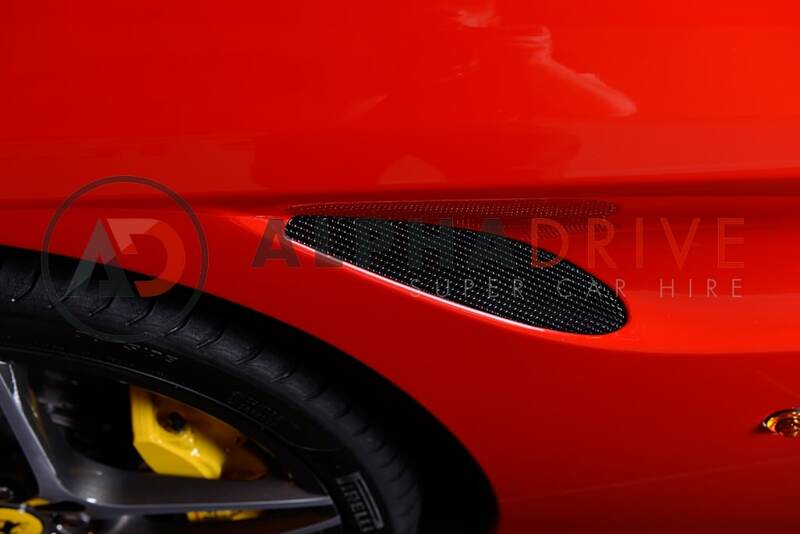 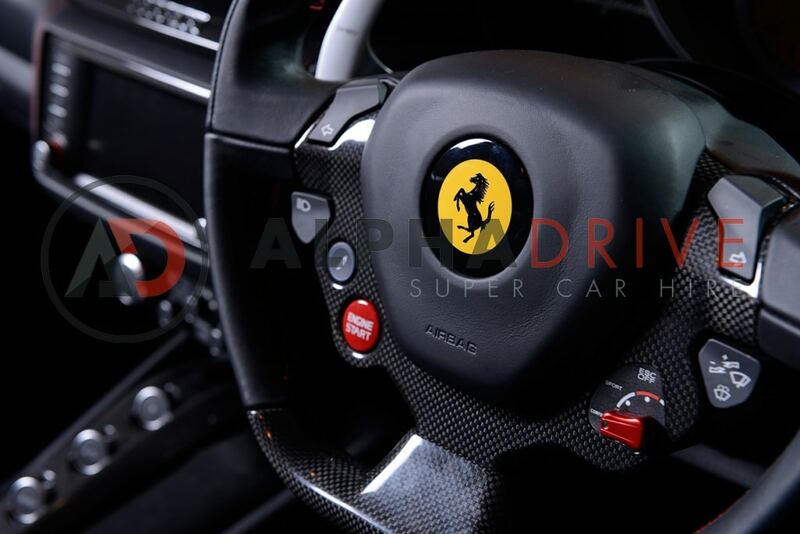 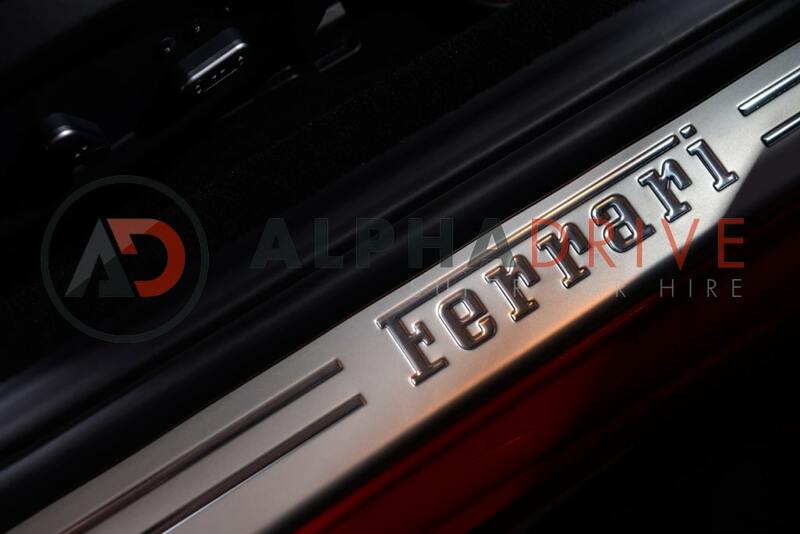 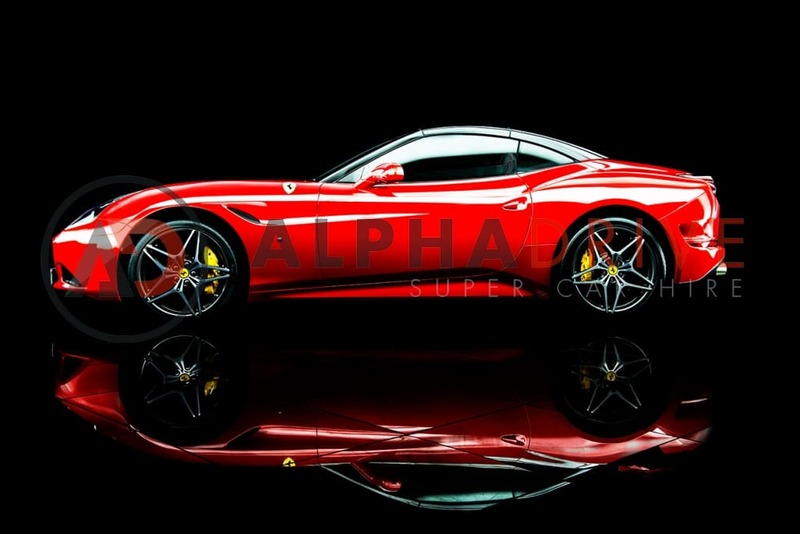 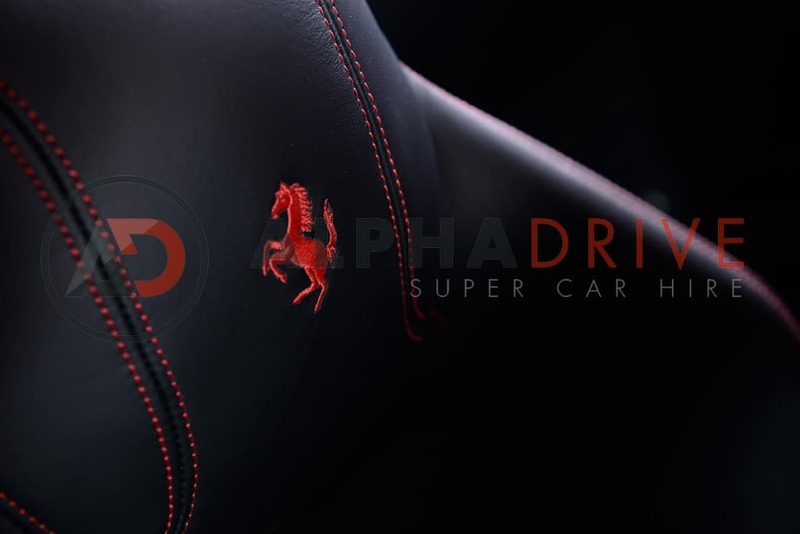 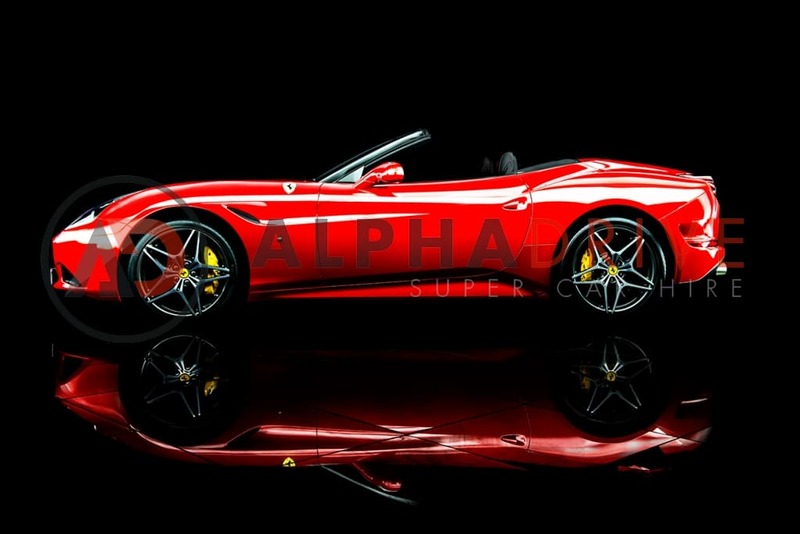 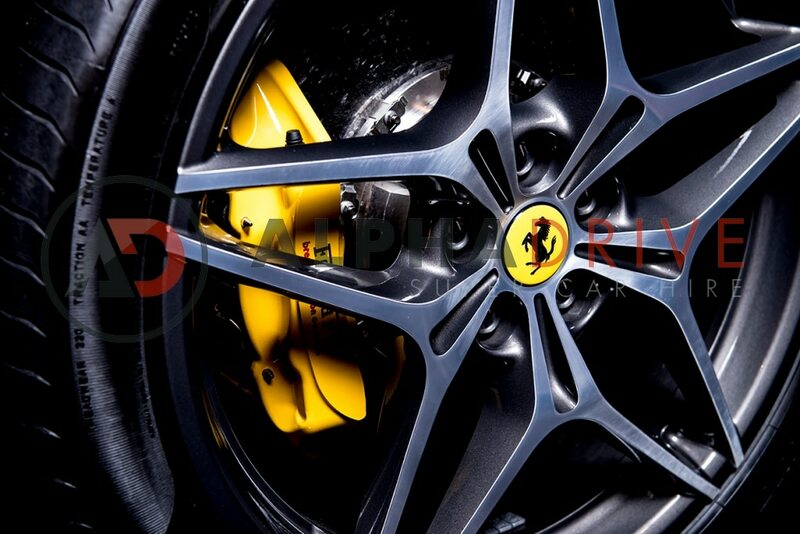 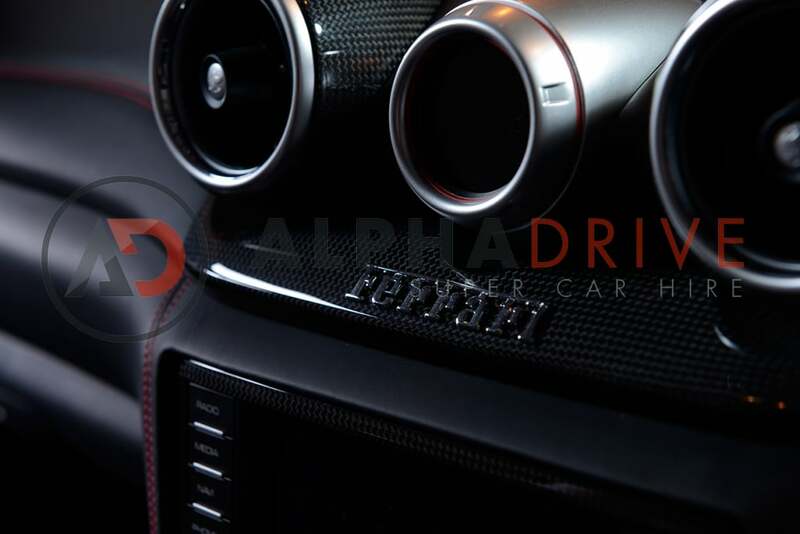 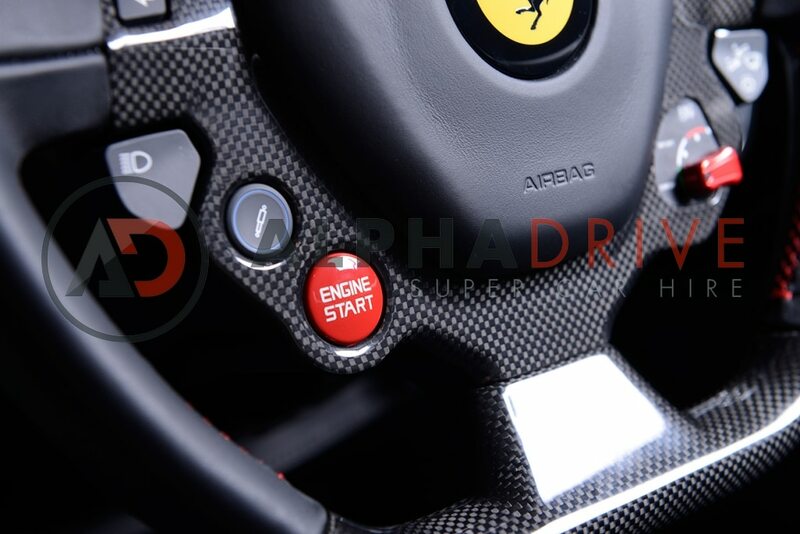 Alpha Drive Supercar Hire are the only supercar rental company in the UK able to offer the Ferrari California T for hire. 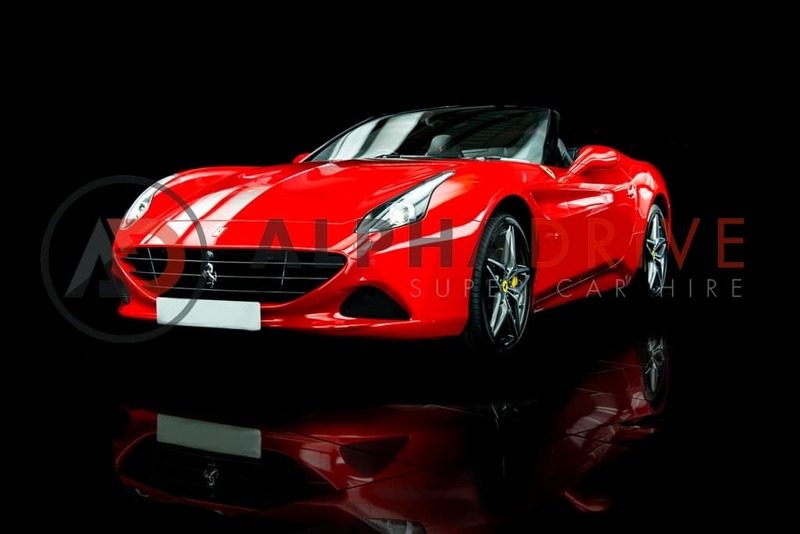 Launched in 2014, the Ferrari California T at the Geneva motor show, the California T takes all of the amazing features of its older sister and adds a new dimension. 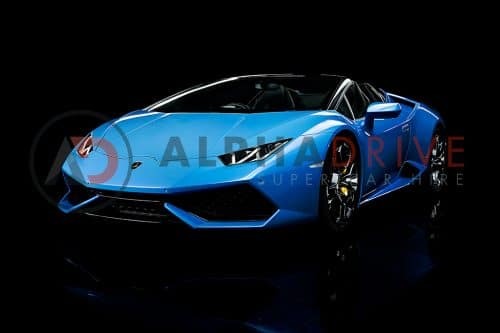 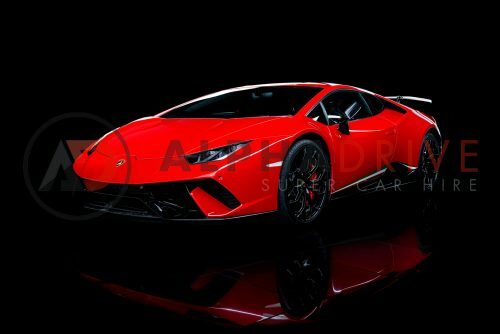 In case you hadn’t guessed, the T stands for Turbo, meaning that this car’s 3.9l bi-turbo V8 produces 552 bhp and will propel you from 0-62 mph in 3.6 seconds. 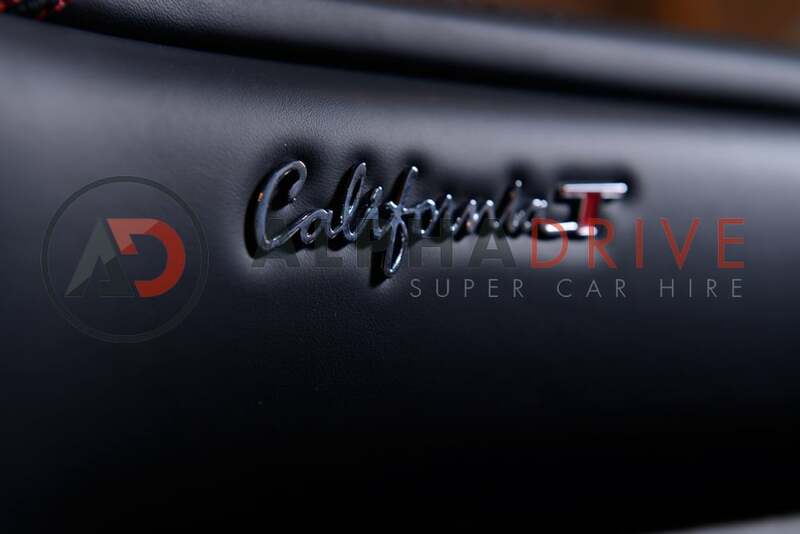 With a top-speed of 192 mph, the California T is guaranteed to throw you back in to the driver’s seat and leave you with a smile as wide as the road you’re driving. 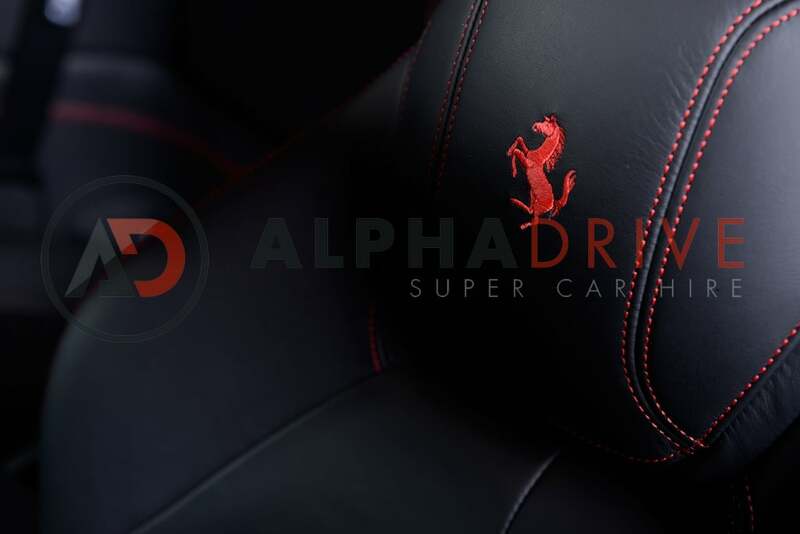 In classic Ferrari red, with a full black leather interior and carbon fibre inlay, this car looks as good as it drives. 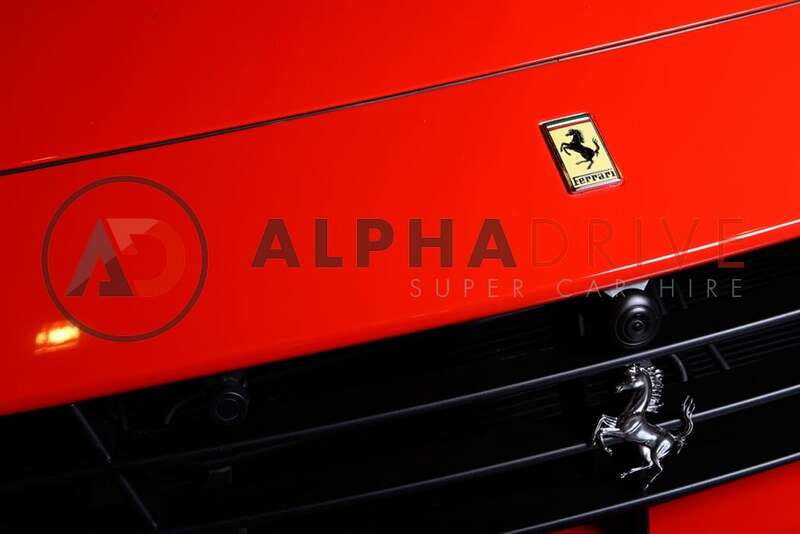 The California T is the perfect blend of performance and style. 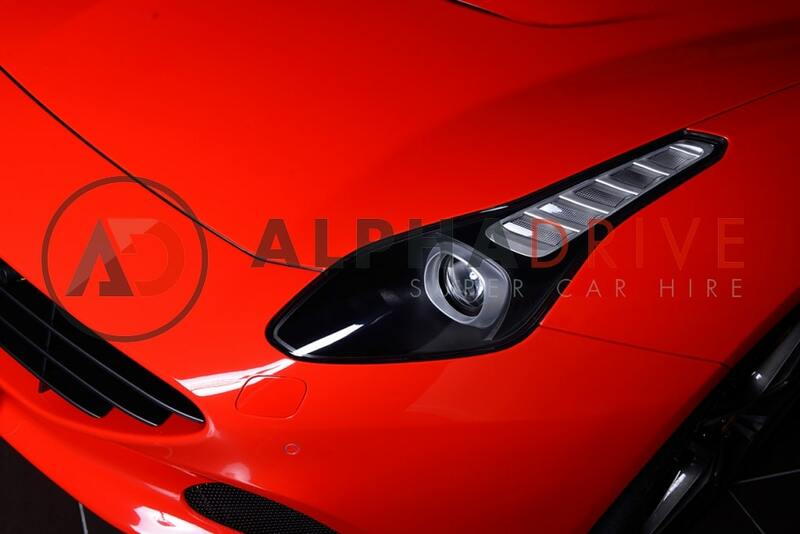 Hire this car for a weekend and you’re sure to look good in front of kerbside admirers and feel amazing on the open road.